This is my #1 bestselling unit--and I have just loaded it with extra features and worksheets! 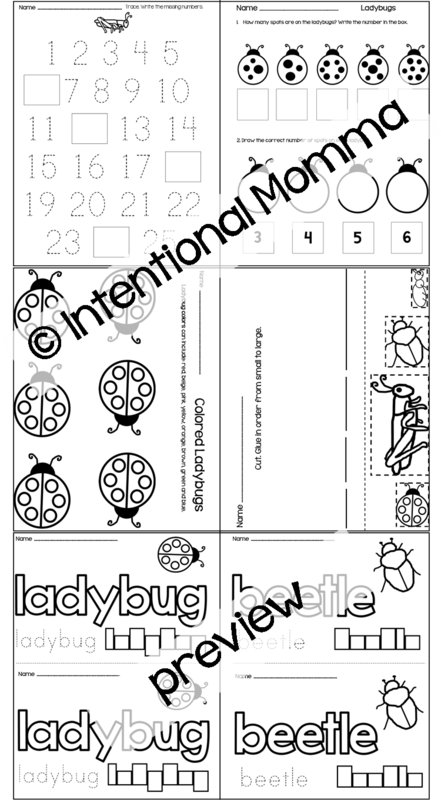 This 28-page NO PREP file features cute insects and bugs and includes math, language, worksheets, and coloring sheets and is a great supplement to your insect thematic units! 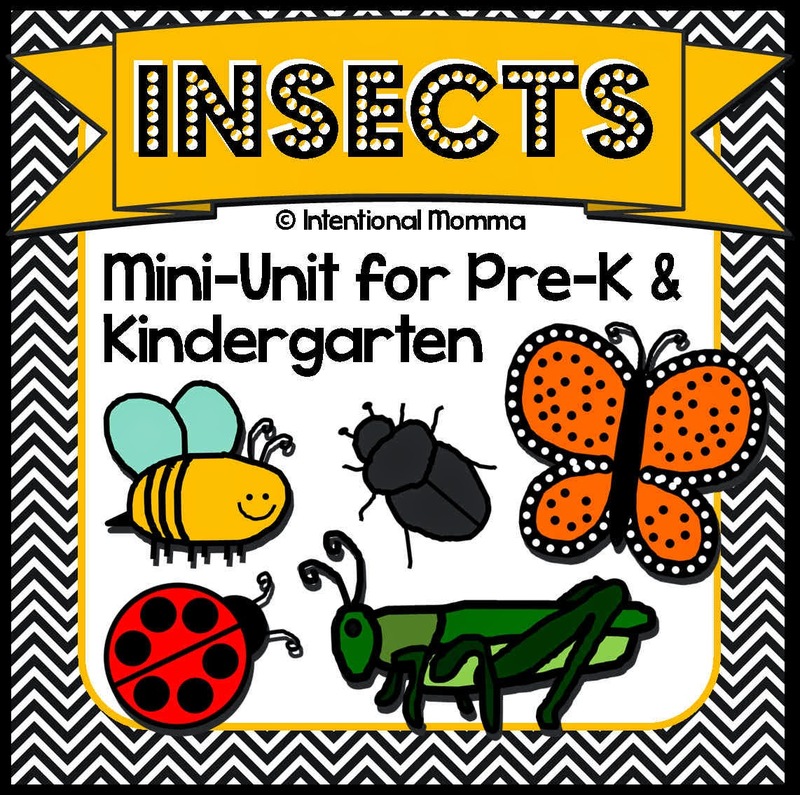 Original clip art includes bumblebees, grasshoppers, beetles, ladybugs, ants, and butterflies, and students will learn simple insect facts in this mini-unit. Students will create their own 9-page insect booklet! This is a great resource for morning work or classroom centers for pre-k, preschool, kindergarten, and/or homeschool.